View More In Can Liners. 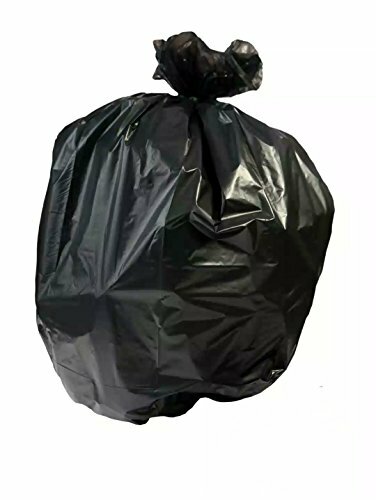 Trash Liners Direct saves you money with direct from the manufacturer pricing for the highest quality bags. Our trash can liners are super strong and resilient to handle your heaviest, messiest waste jobs. Our 1.5 Mil spec is thicker and stronger at a better price as thinner bags from others. Minimum 40% post consumer recycled plastic. MADE IN USA. If you have any questions about this product by Trash Liners Direct, contact us by completing and submitting the form below. If you are looking for a specif part number, please include it with your message.